If you’re interested in lake homes for rent in Maine, keep Sebago Lake in mind. 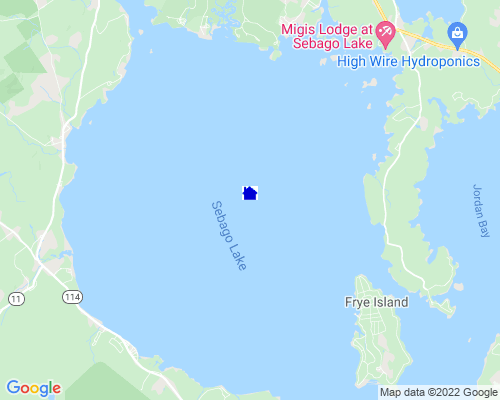 Sebago Lake is the second-largest and deepest lake in the state, and it offers some of the finest year-round outdoor recreation around. Not only is it renowned for hosting a uniquely diverse array of fish for your hunting pleasure, but Sebago Lake is also known for keeping lake goers captivated by its stunning scenery and bounty of activities all throughout the year. Lake properties for rent enjoy access to fun both on and off the water. The Sebago Lake State Park borders the north shore of the lake and features a number of top-notch recreation accommodations. Open year round, the park occupies 1,400 acres of land complete with beaches, campgrounds, walking trails, concessions, and boat launches. Your lake-view property is also within range of premium golfing at courses like the Point Sebago Resort. Here you’ll enjoy a challenging round surrounded by majestic white birch trees and rolling hills. If you’d like to live on a Sebago Lake area golf course, visit GolfHomes.com for property listings and details. In the winter, offshore fishing becomes ice fishing and walking trails lead you to ski through the forest. Sebago Lake is stunning all year! Water Level: Average water level variance? There is a variation, and it is controlled at a dam in Westbrook.